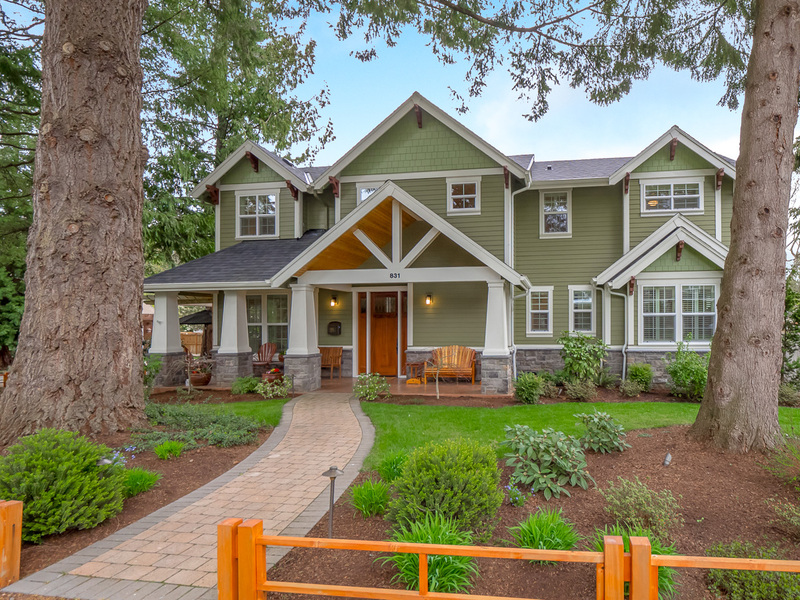 The First Addition Neighborhood of Lake Oswego, Oregon is known for its charming streets and mix of Gothic, Prairie Tudor, Craftsman, bungalow, and ranch homes. 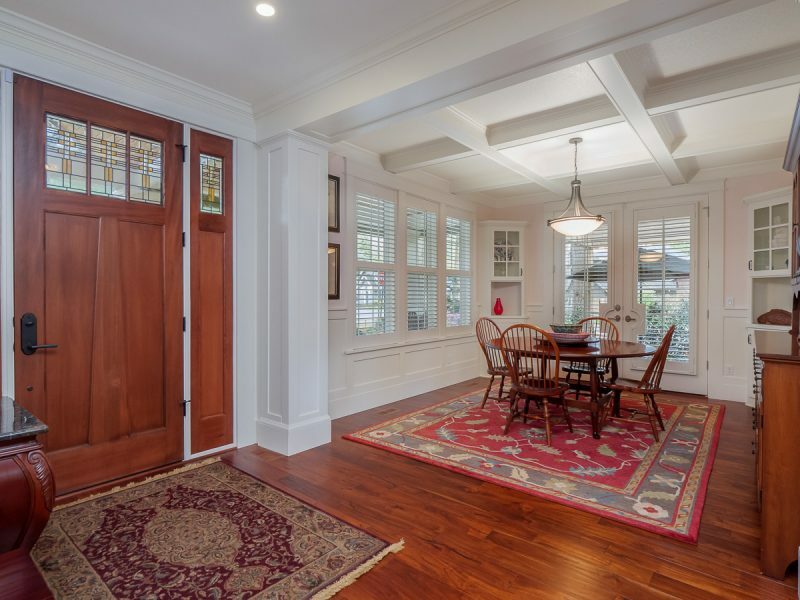 Today’s home is a large Craftsman built in 2015. 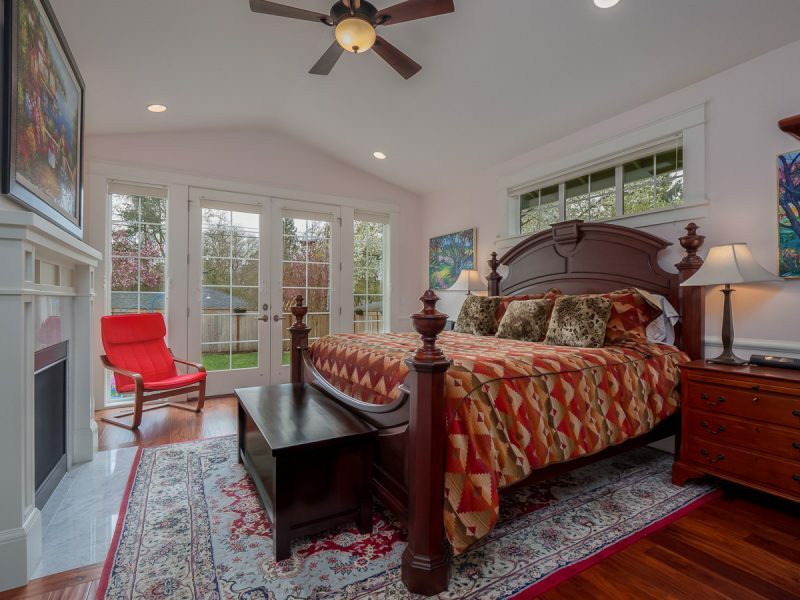 The five-bedroom home sits on a 9600 square foot corner lot located near downtown Lake Oswego. 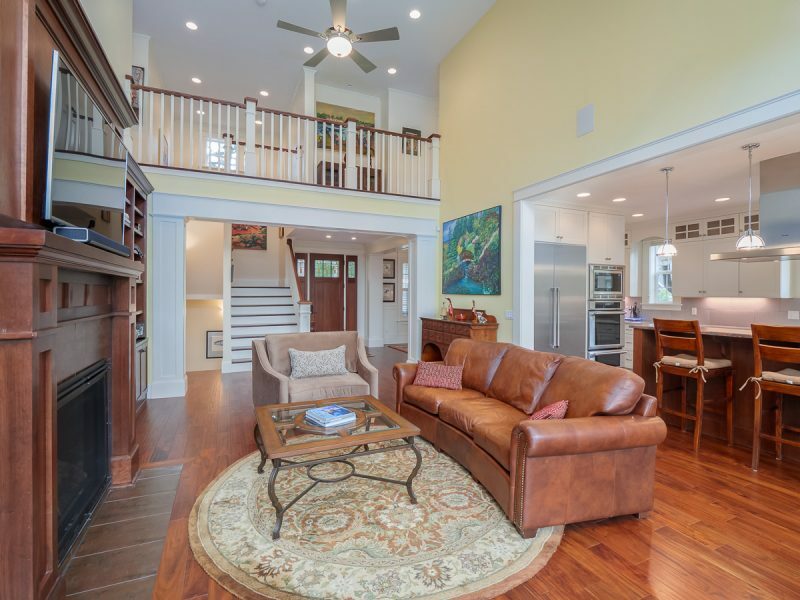 The home’s open floorplan includes vaulted ceilings and hardwood floors. There are four fireplaces total. 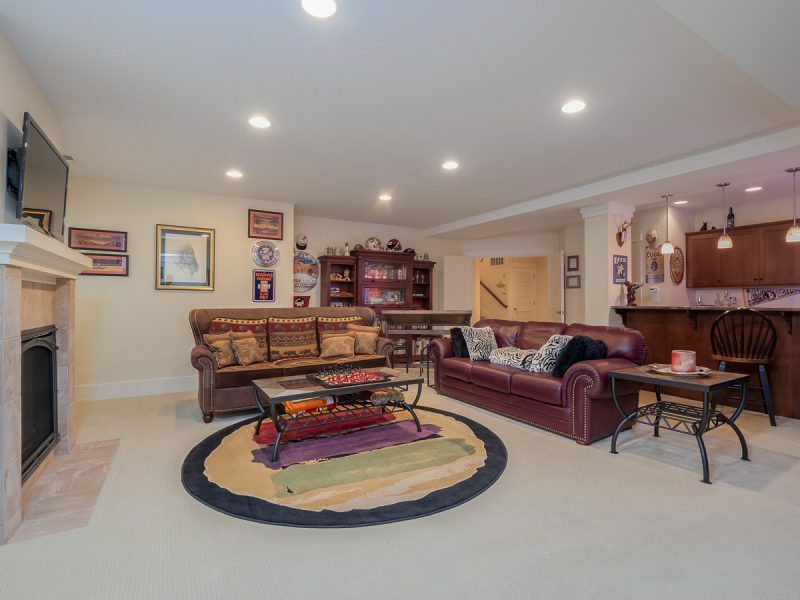 The home’s multiple levels include a home office, game room, wet bar, and wine room. Bedrooms on multiple levels provide plenty of flexibility. 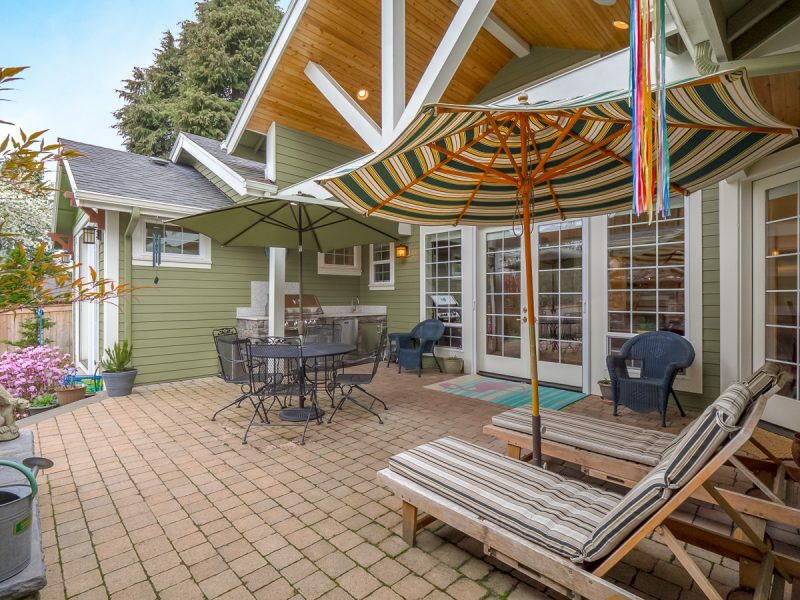 The private backyard includes covered patio space and an outdoor kitchen. This home is listed for $1.98 million with Hasson Company Realtors, an affiliate of Luxury Portfolio International.